The 80s album where every song sounds like that song. You know…the one on the radio that I like. 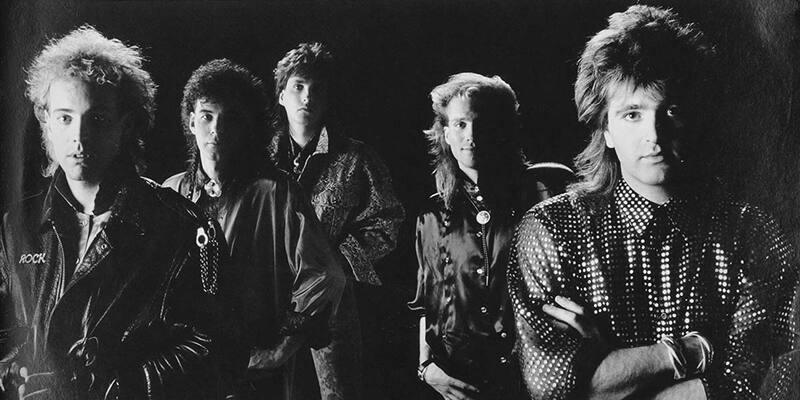 HONEYMOON SUITE’s sophomore release, 1986’s ‘The Big Prize‘, is a Pop Rock masterpiece that remains one of the 1980s top works. An album I played until my fingers bled…Uh? Yeah. From the guitar anthem opener “Bad Attitude“, the emotional keyboard driven “What Does It Take“, the virtuoso Rock of “Once The Feeling“, and Ian Anderson’s flute accented ballad (and personal favorite) “All Along You Knew” there’s not a bad apple in the basket. How to Build a Great Rock Album, 101. 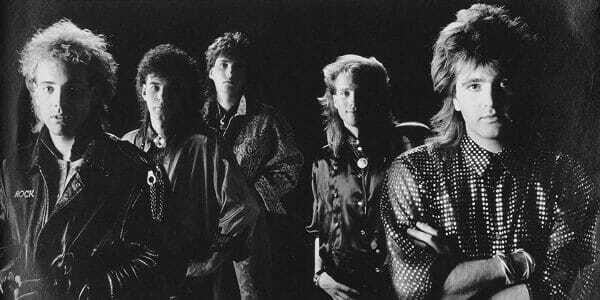 Honeymoon Suite, a definitive 80s Rock band. Derry Grehan (Guitars) and Ray Coburn (Keyboards) drive ear-worm melodies through Johnnie Dee’s quintessential Hard Pop voice. With a stellar production/recording from legends Bruce Fairbairn and Bob Rock. 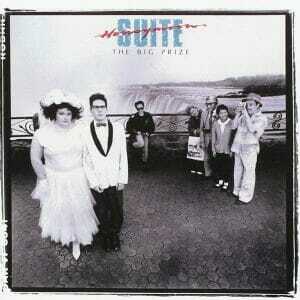 ‘The Big Prize‘ is essential 80s Rock. The songs and their sound reflect the best of that influential, often derided decade. Canada’s HONEYMOON SUITE would continue on, but their light would never again shine so bright. Sometimes everything just falls into place, perfectly. The songwriting, the performances, the production all converge into one of the best feel-good Pop Rock albums of the 1980s.